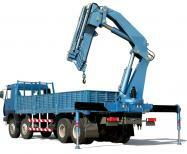 This is a one day course for drivers of vehicles with lorry mounted cranes. In line with the Health and Safety at Work Act 1974 Employers have a duty to maintain all plant and equipment and provide adequate information and training for employees. This one day course will teach candidates how to safely operate a Gantry crane including instruction on safe methods of use, do’s and don’t’s and slinging. 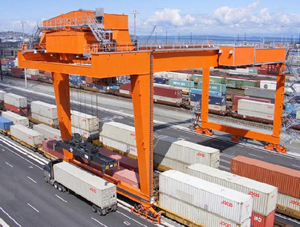 The course will provide candidates with both practical and theoretical knowledge in the use of the Gantry Crane. This course meets the statutory requirements of the Health & Safety Executive. On successful completion of these courses candidates will be provided with a certificate of attendance and copy of training records.